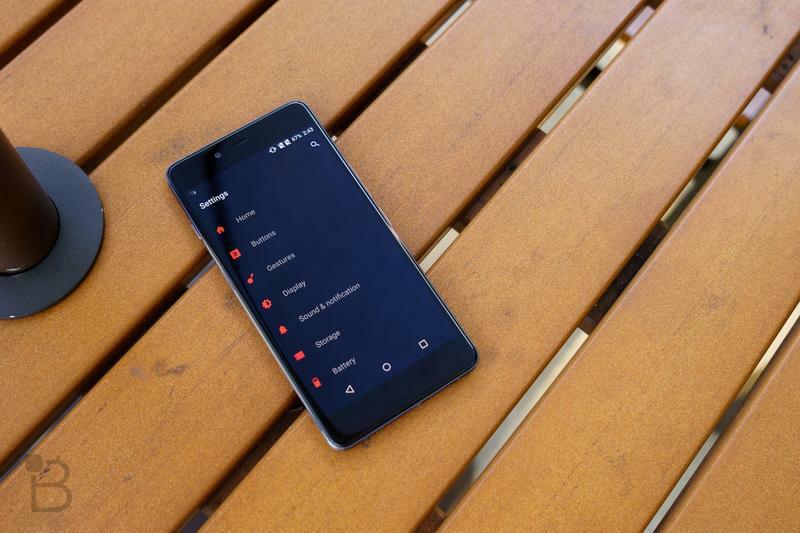 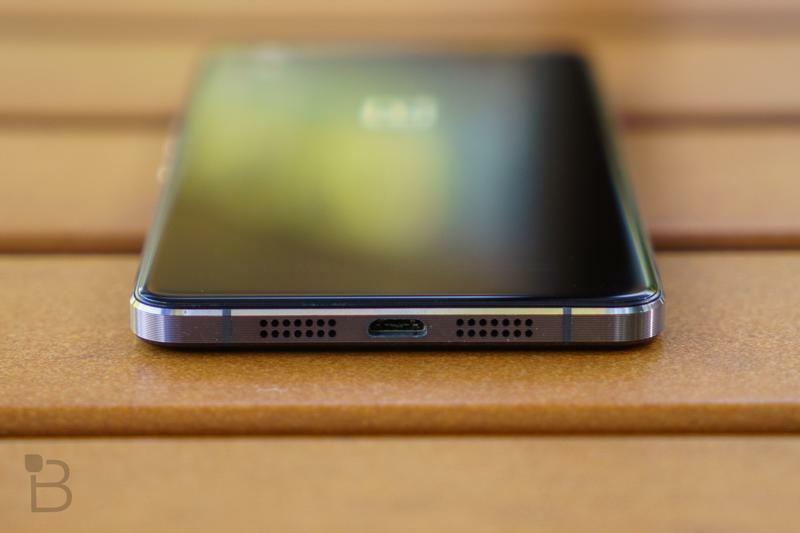 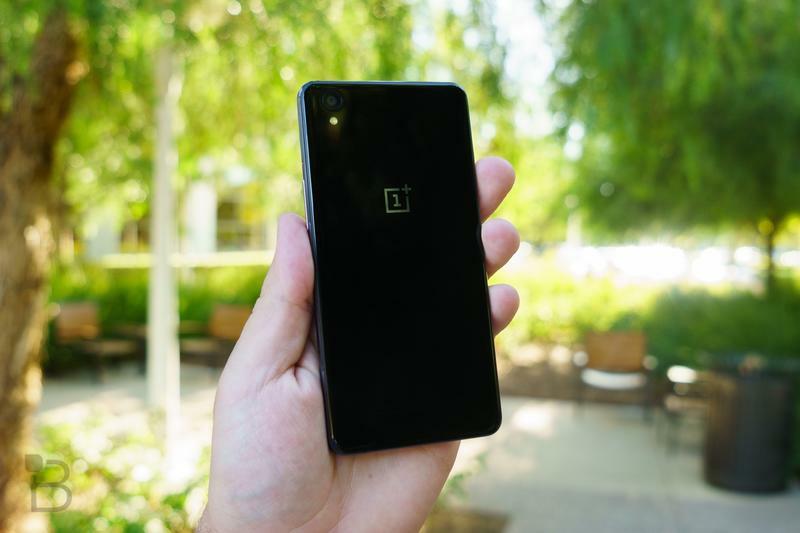 OnePlus on Monday announced that anyone can pick up a OnePlus X invite-free on Tuesday, and every Tuesday after that. 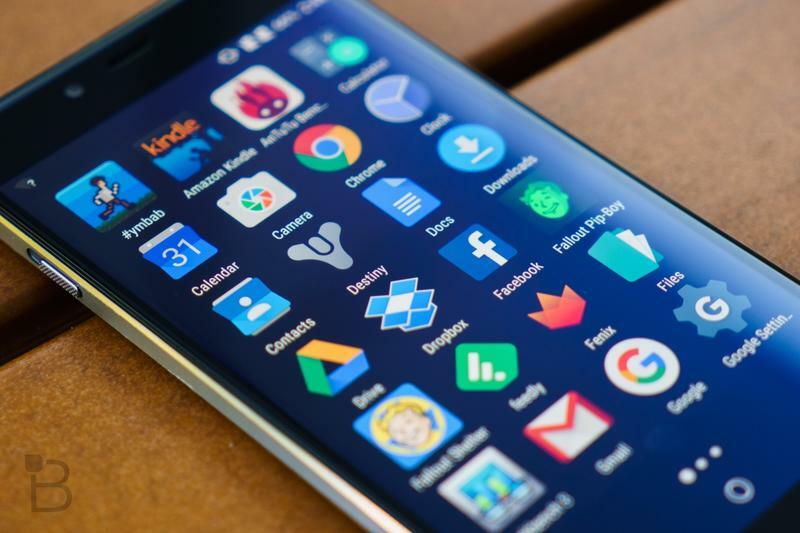 Previously, consumers needed an invite in order to purchase the device, but those restrictions are being lifted once a week in an effort to push out more units. 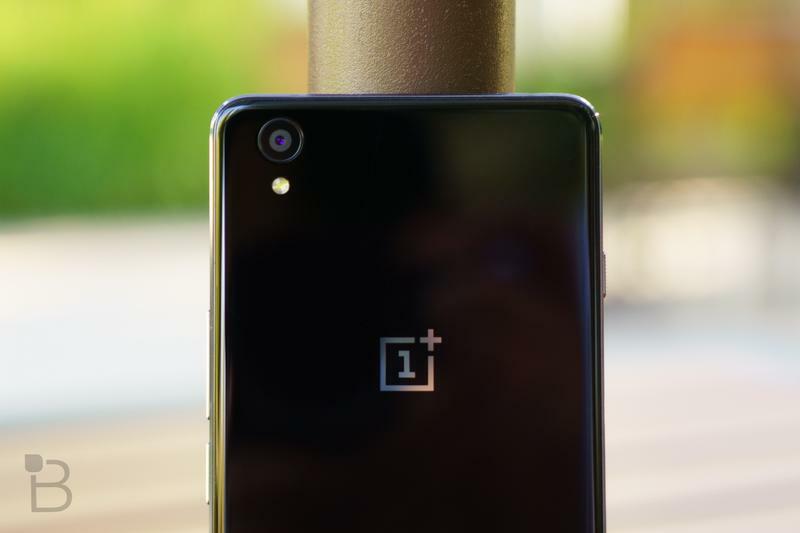 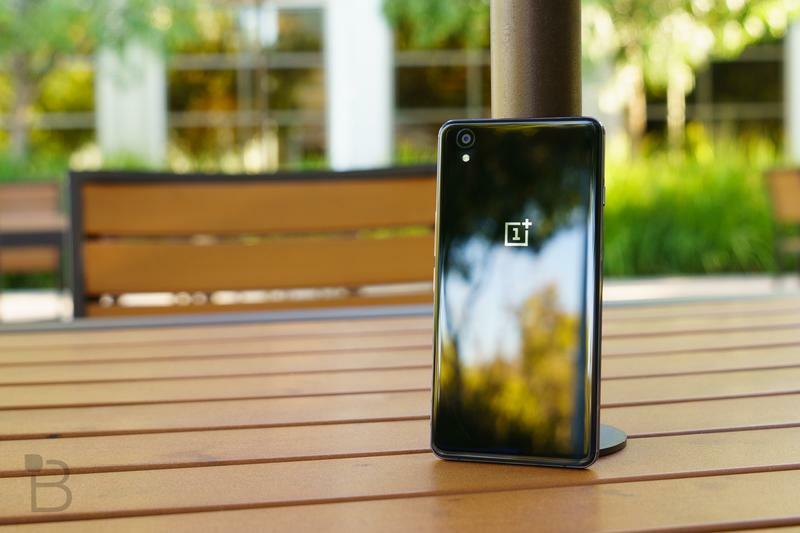 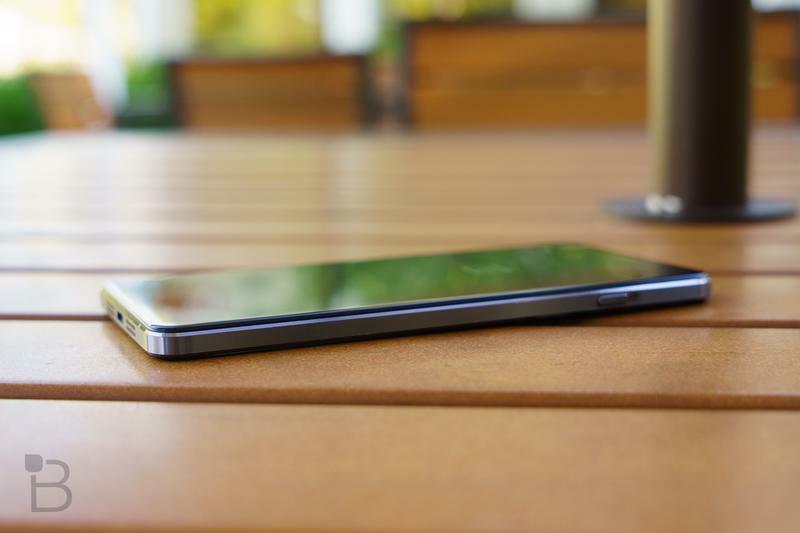 The news comes on the heels of OnePlus dropping invites altogether for the OnePlus 2. 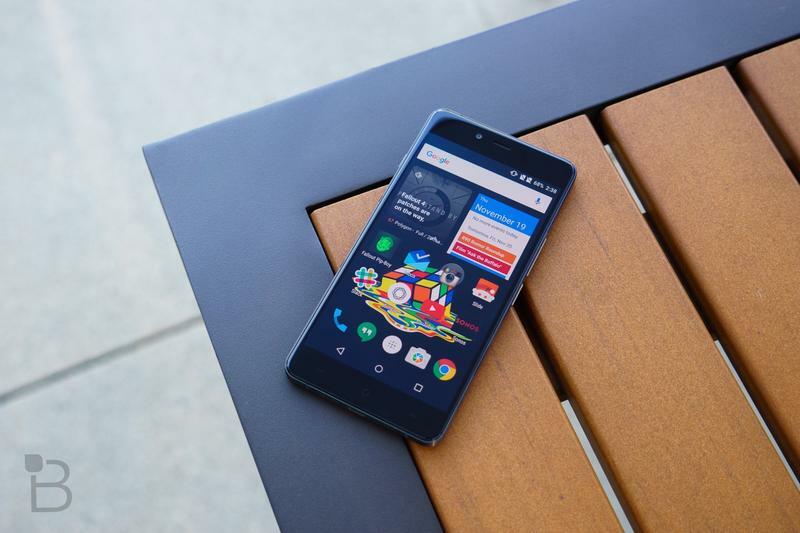 The OnePlus X is an intriguing device because it offers a terrific design and decent specs, all for just $250. 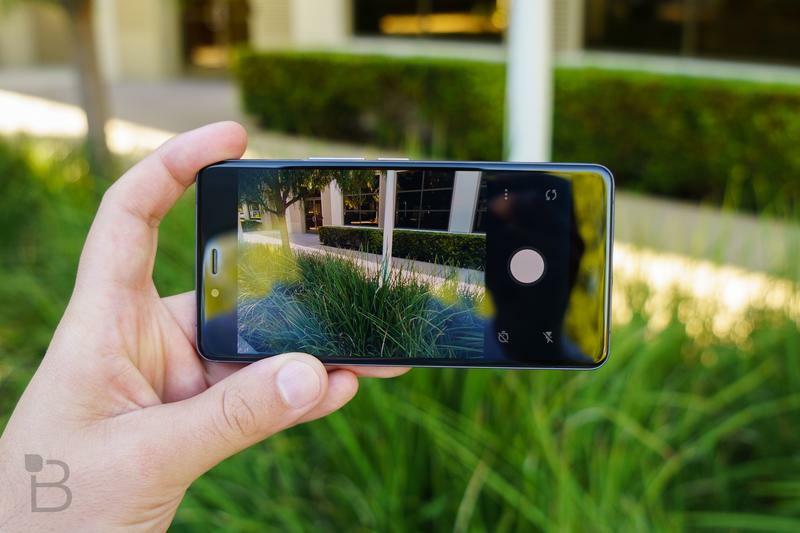 We absolutely loved it, and feel it’s more than worth the price of admission. 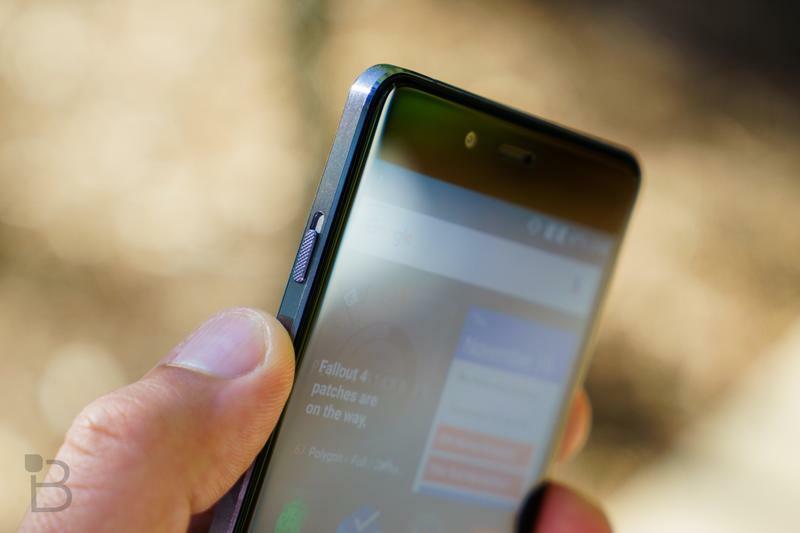 However, it’s worth noting that the device doesn’t support important LTE bands here in the U.S., which means it’s not exactly built for the future. 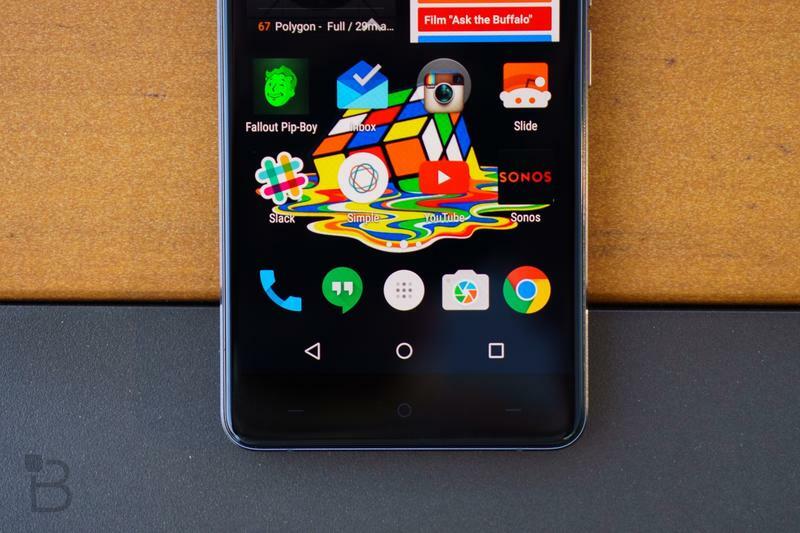 If you’re on the fence, check out our review, the video of which we’ve included below. 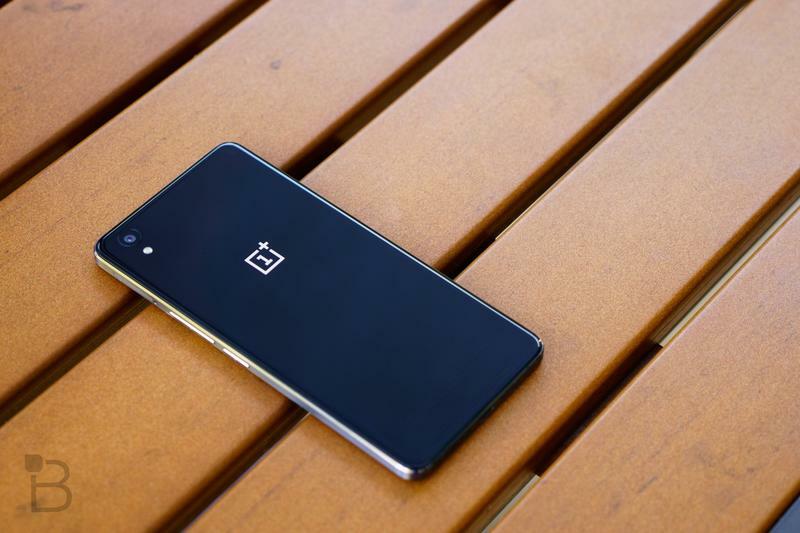 And if you do decide to pick the device up, your best bet is to head on over to OnePlus’ website every Tuesday.